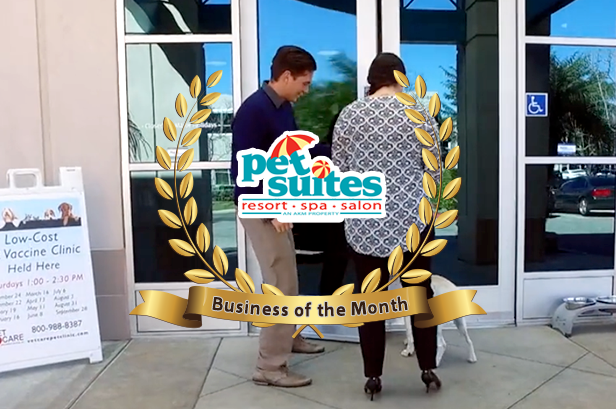 The City of Aliso Viejo created a video for our Featured Business of the Month award! We’d like to ‘Paws’ and give you a ‘Reward’! 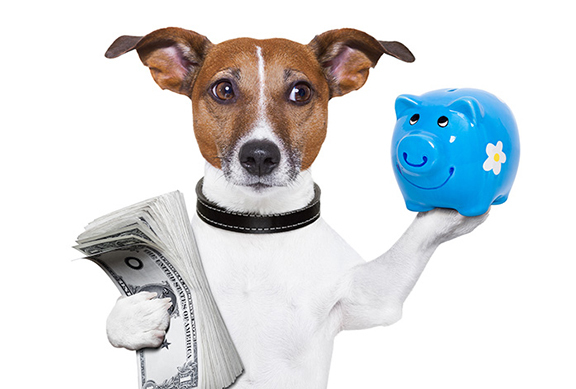 Sign up and start earning rewards for your purchases at Pet Suites! 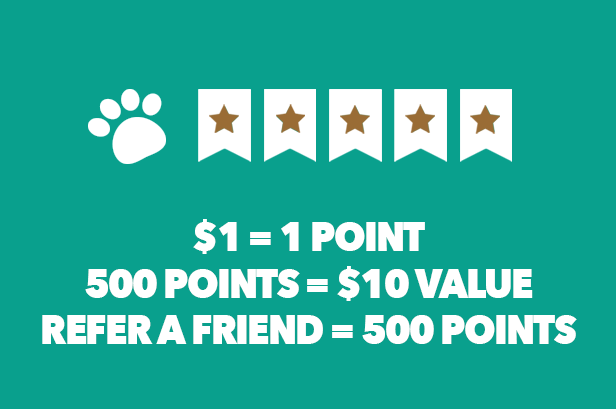 Refer a friend and receive 500 Paws Rewards points! 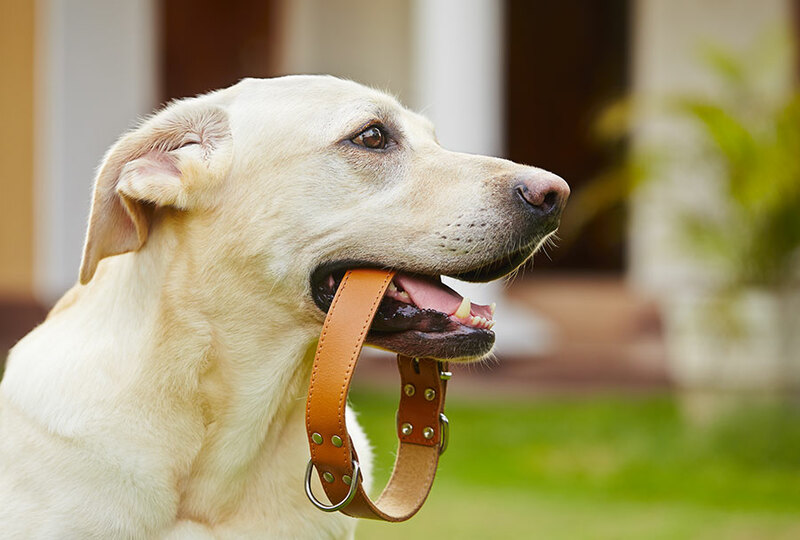 Pet Suites provides dog boarding, cat boarding, bird boarding, and pocket pets boarding. 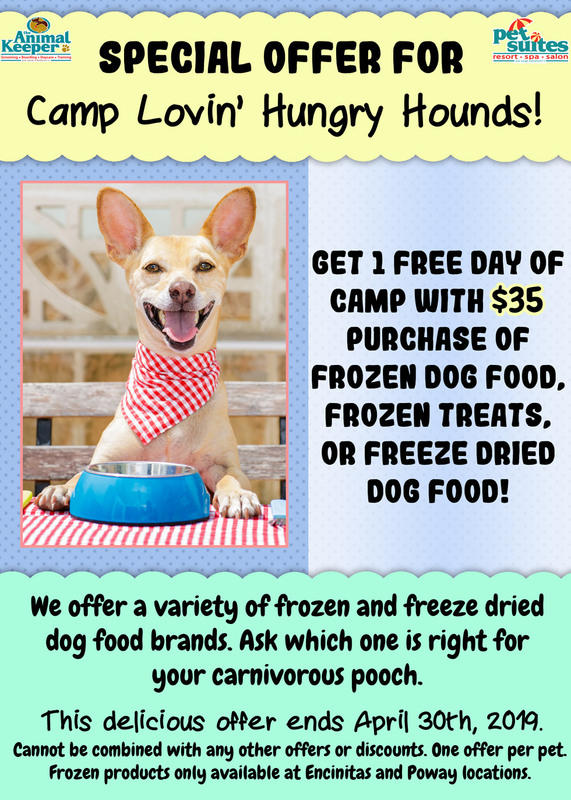 Your buddy will enjoy fresh air and sunshine while being fully entertained at Doggie Day Camp! Problems? Let us help solve them! 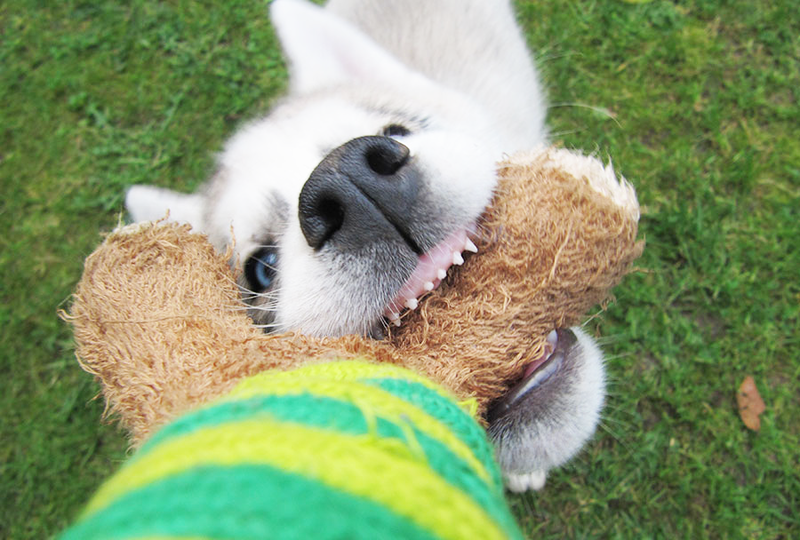 We offer pet training that is gentle, effective and fast! 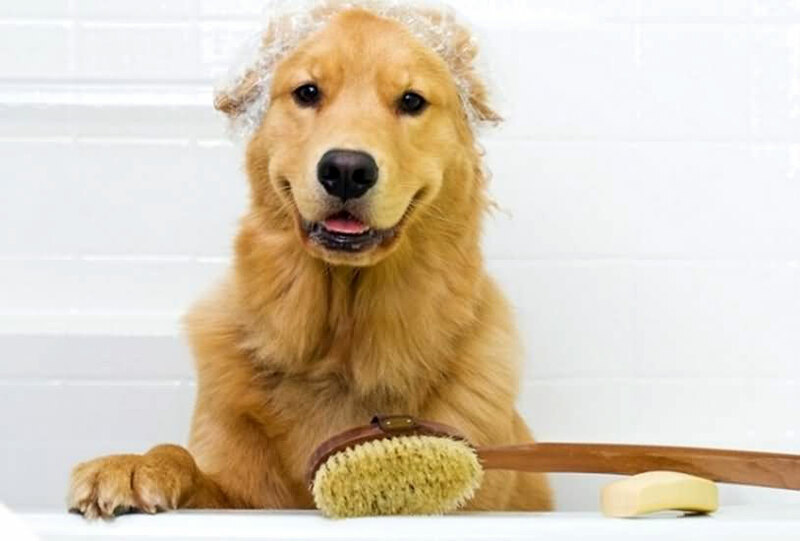 A bath, a groom or a full on spa treatment with blueberry facial – we can satisfy your pet grooming needs! 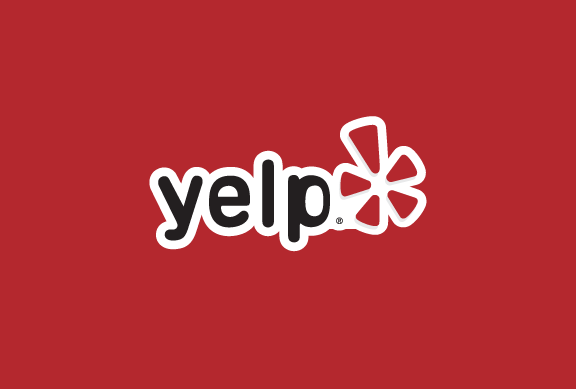 What Vicki L. said on Yelp! I trusted my pups to Pet Suites today… I’m so glad I did! 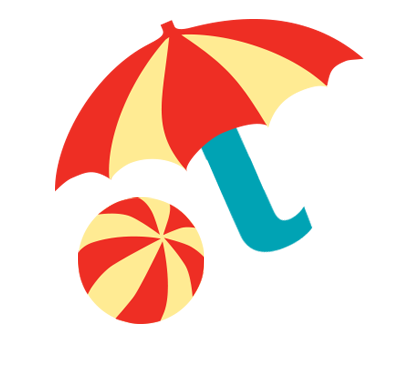 Pet & Dog Boarding for Orange County, California, serving Aliso Viejo, Laguna Hills, Mission Viejo, Lake Forest, Ladera Ranch, Laguna Niguel, Laguna Beach, Newport Coast, Irvine, & surrounding cities. 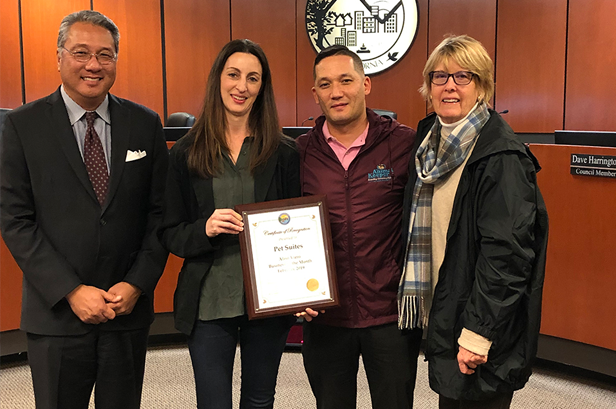 Pet Suites and The Animal Keeper Management Group are working together to set the standard of excellence in pet care as the premier provider and resource for pet boarding, doggie day camp, doggie daycare, grooming and training of household pets in Southern California. Choosing comfortable kennel quarters for your pet while you’re away is a difficult process. We consider your pet part of our family. With four convenient Southern California locations to serve you, we invite you to tour our “home away from home”, and meet the staff. 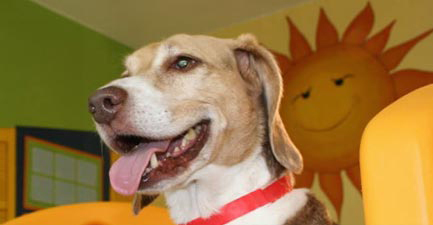 Our passion is providing your best friend the best possible care in a professional, safe, clean and loving environment. 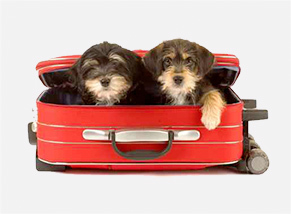 To insure availability, Pet Suites recommends advanced reservations. Since 1979, we’ve been the leader in specialized pet care & hope to see you & your pet soon at Pet Suites. Sign up for Mutt Mail! Sign up for Mutt Mail and receive information about specials, products, pet services, and much more! Enter your email below!